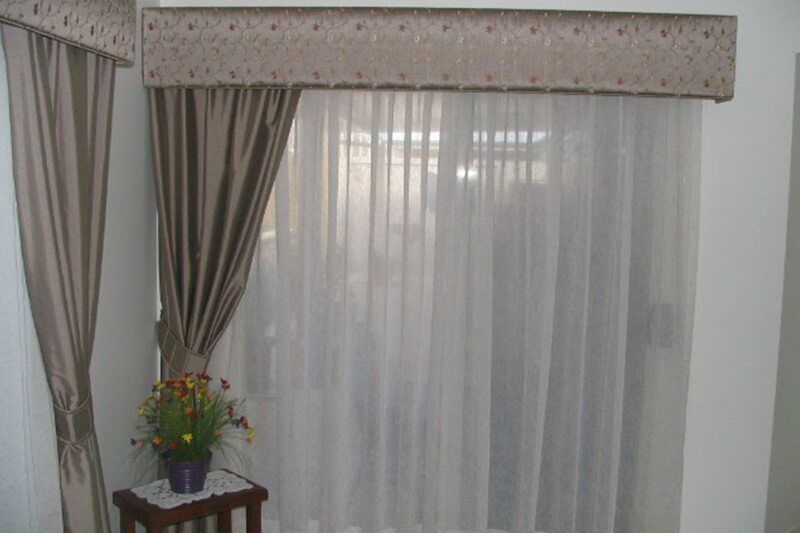 Straight self piped pelmets made from sheer fabric to match the sheer curtains with a block out lining on the back track. 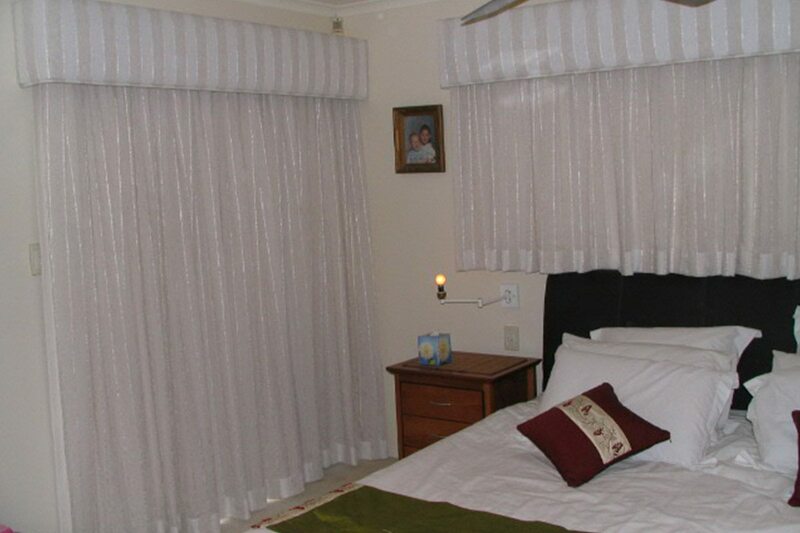 The window above the bed has a short curtain to accommodate the bed head. 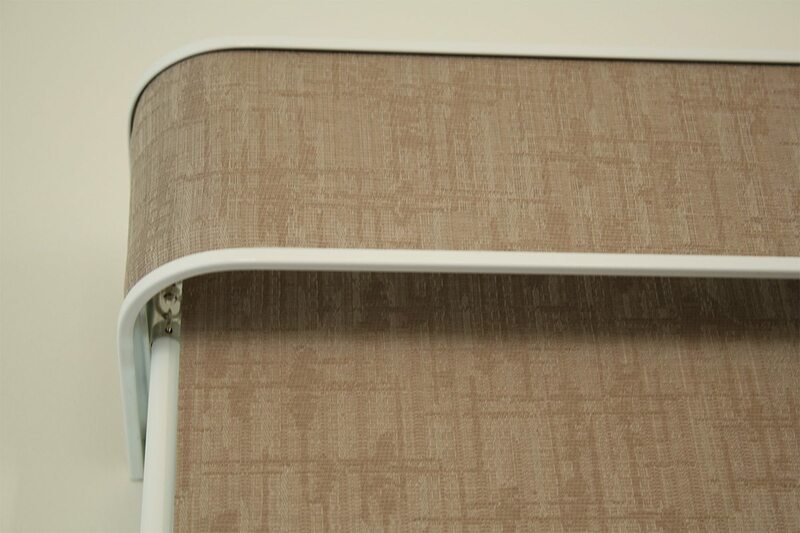 The block out lining can open. 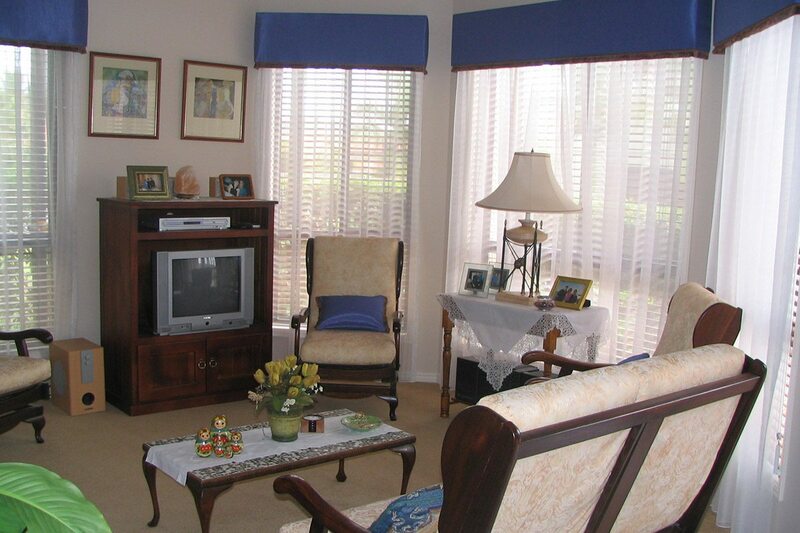 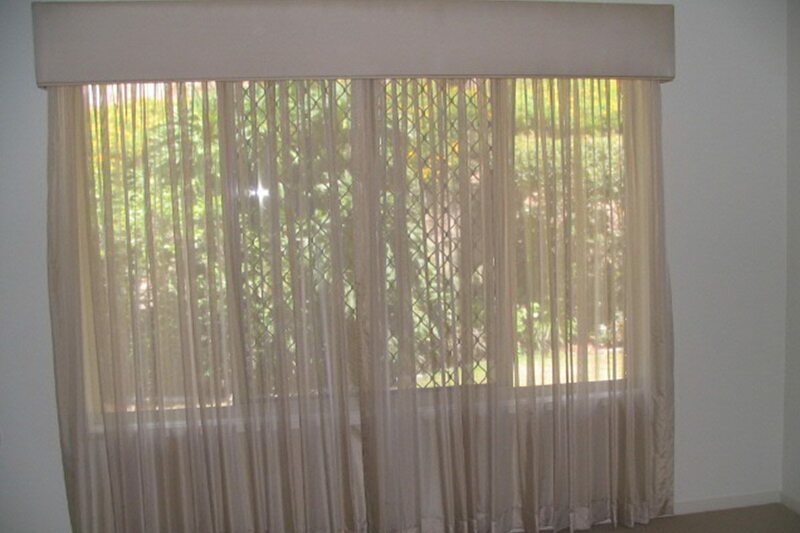 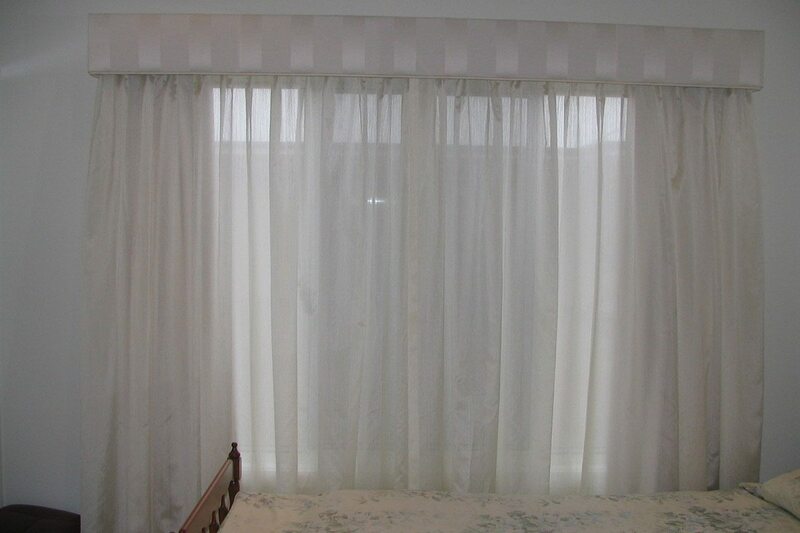 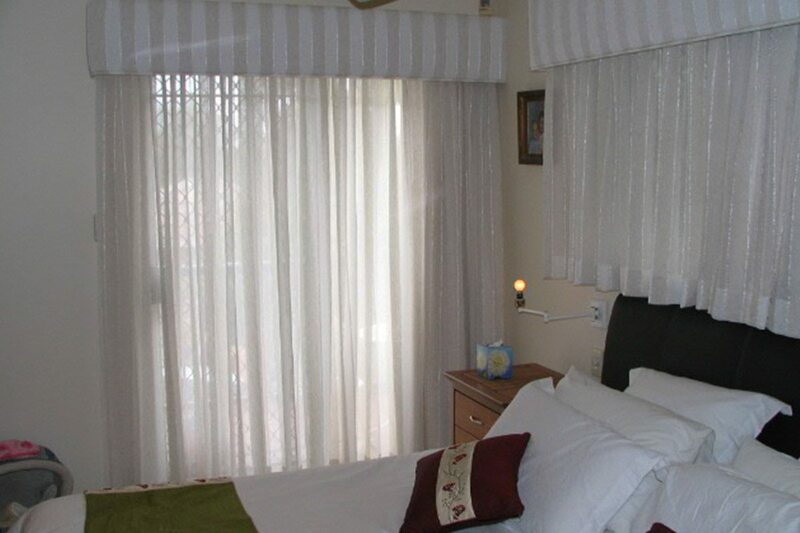 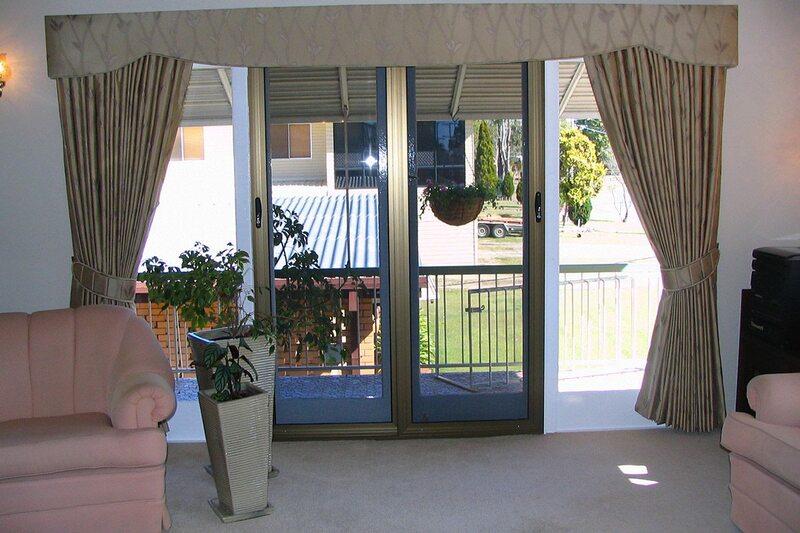 Shaped self piped pelmets with one way pencil pleat sheer and double pinch pleat curtains. 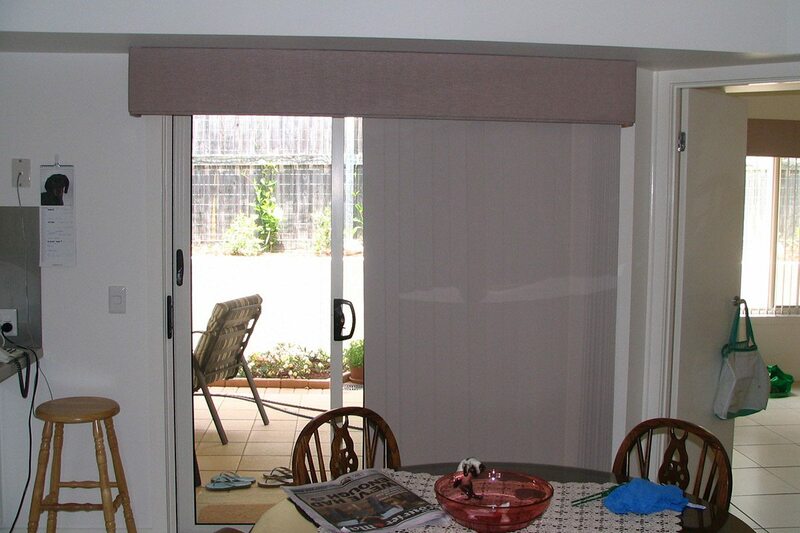 They are made from block out fabric and have quilted tie backs. 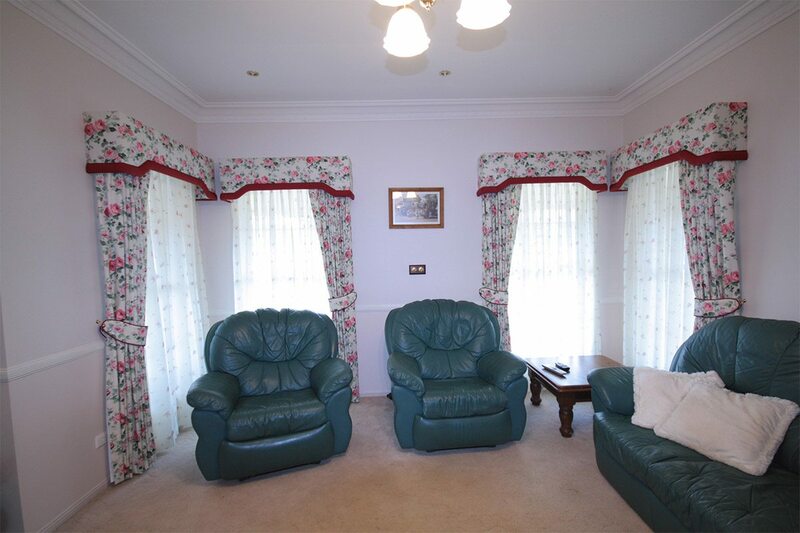 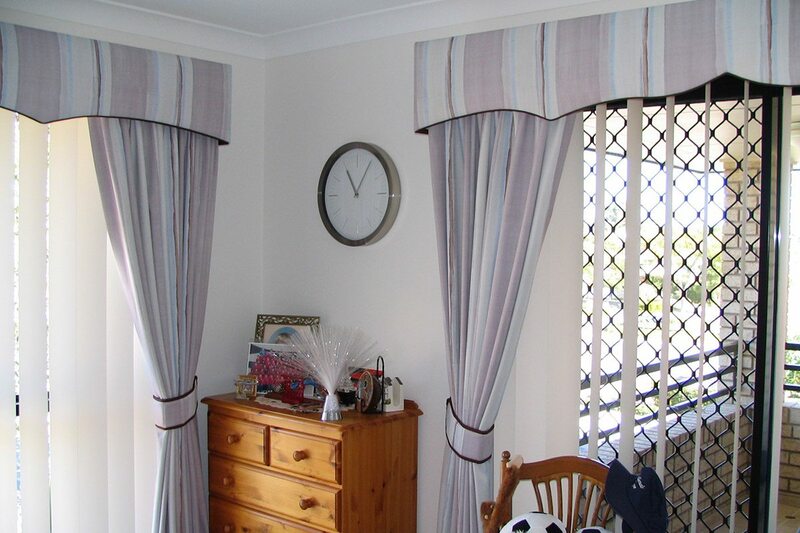 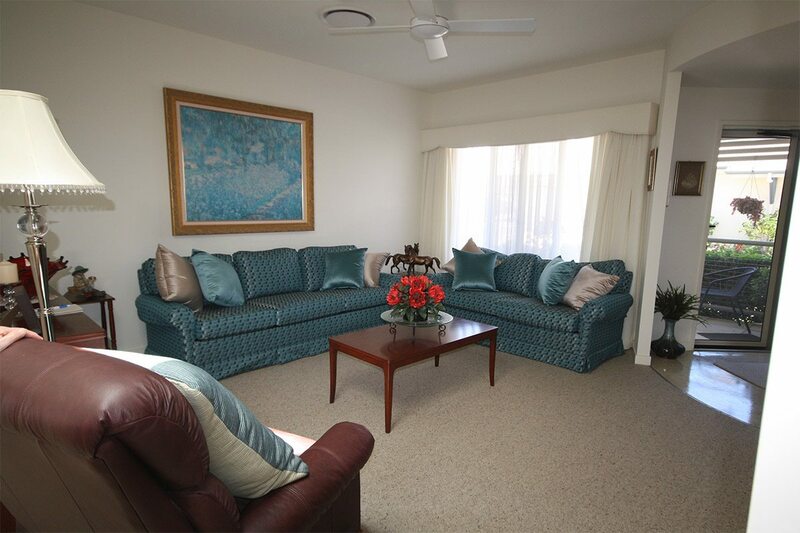 Shaped self piped pelmets with matching curtains and quilted tie backs. 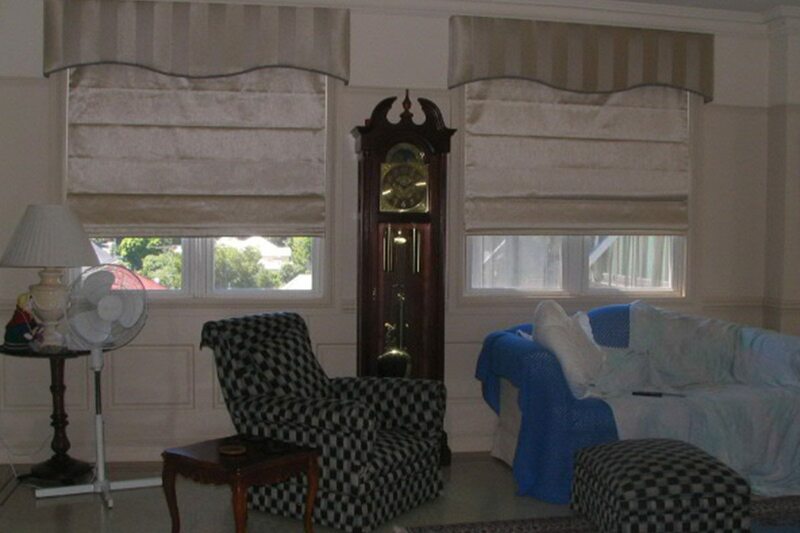 Straight self piped pelmets with matching curtains and quilted tie backs. 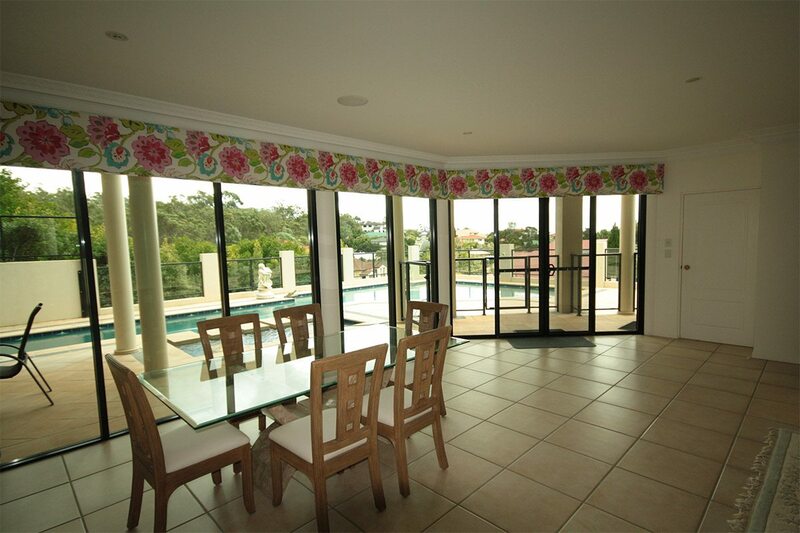 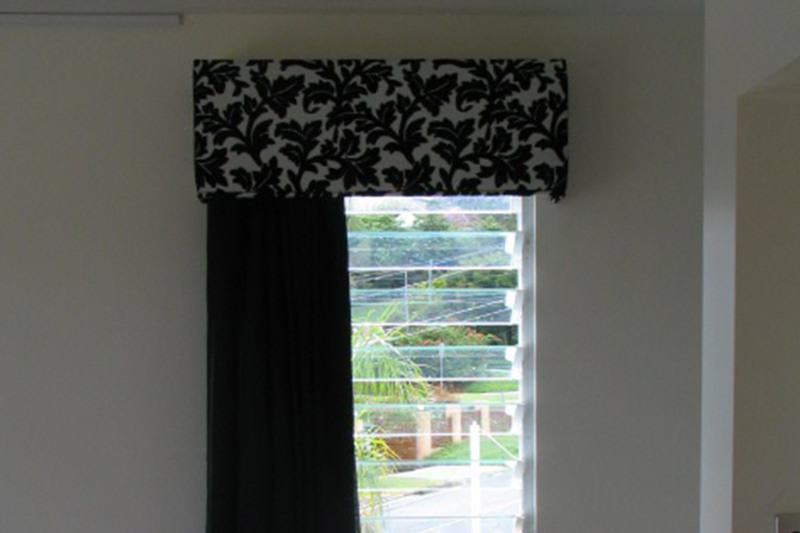 Wide window with a straight self piped pelmet made from a contemporary print. 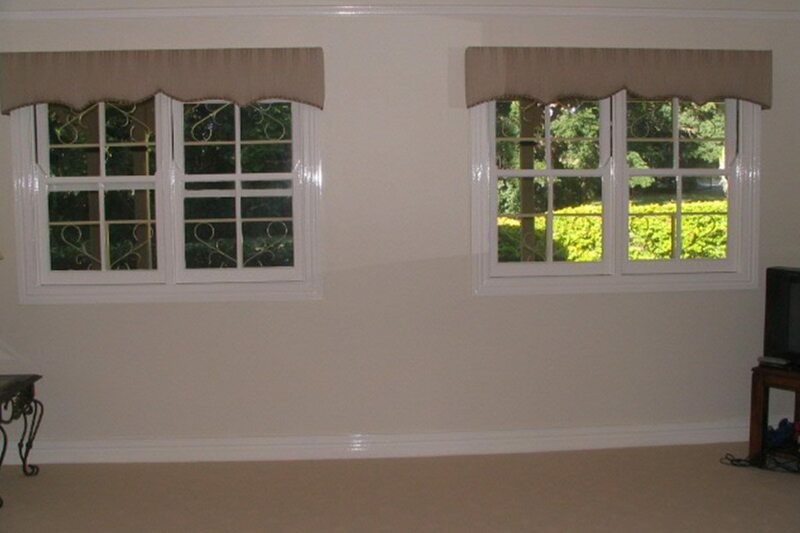 Shaped pelmet with detail and a roller blind with a fancy trim. 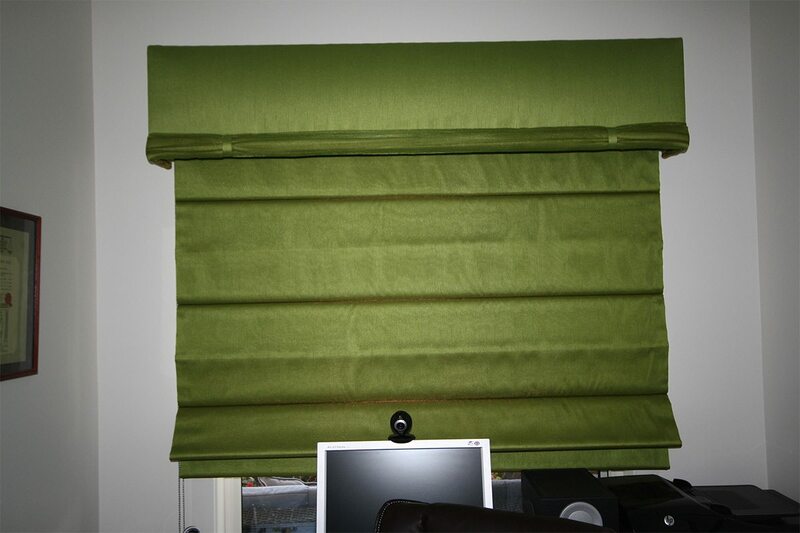 Shaped pelmet made from contrast fabrics with a designer roller blind to match. 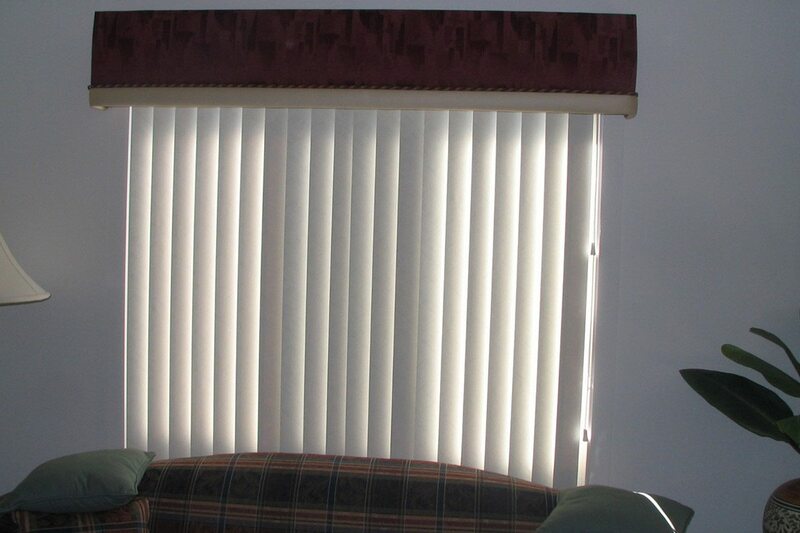 Shaped pelmets with a contrast cord trim. 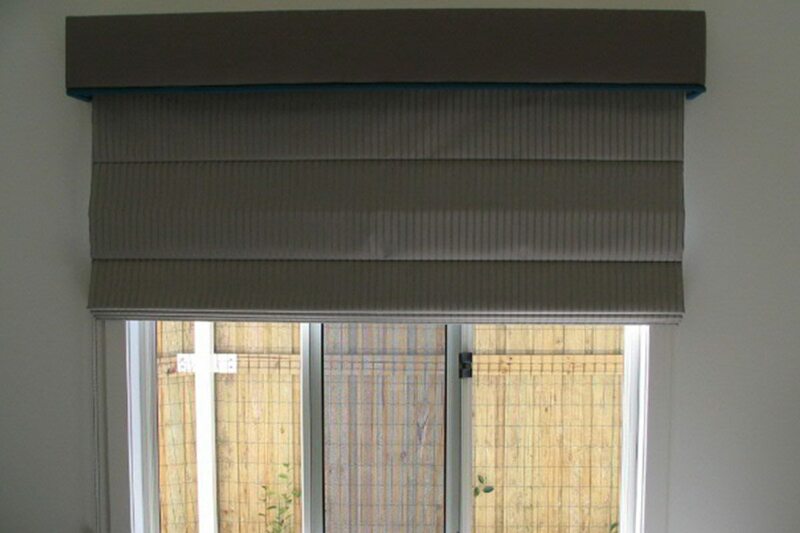 Straight self piped pelmets with sheer on front track and block out lining on the back track. 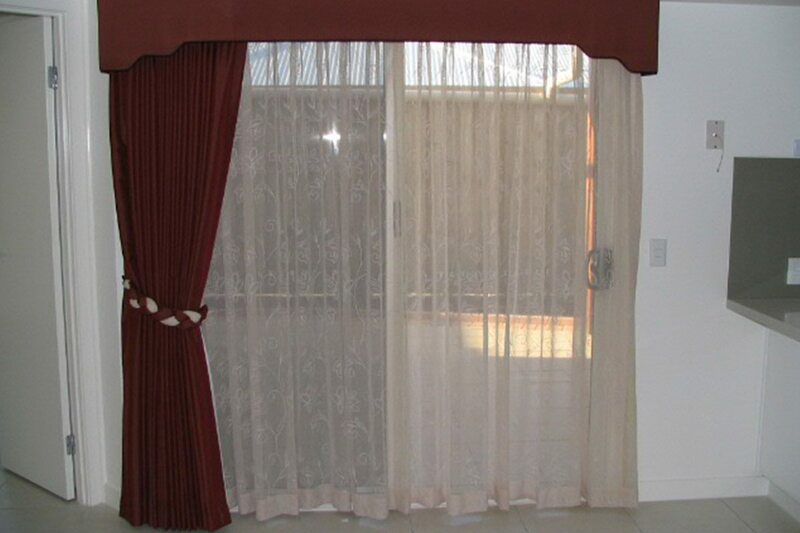 Wide opening with continuous butting straight self piped pelmets made from sheer with matching front curtain and block out lining at the back. 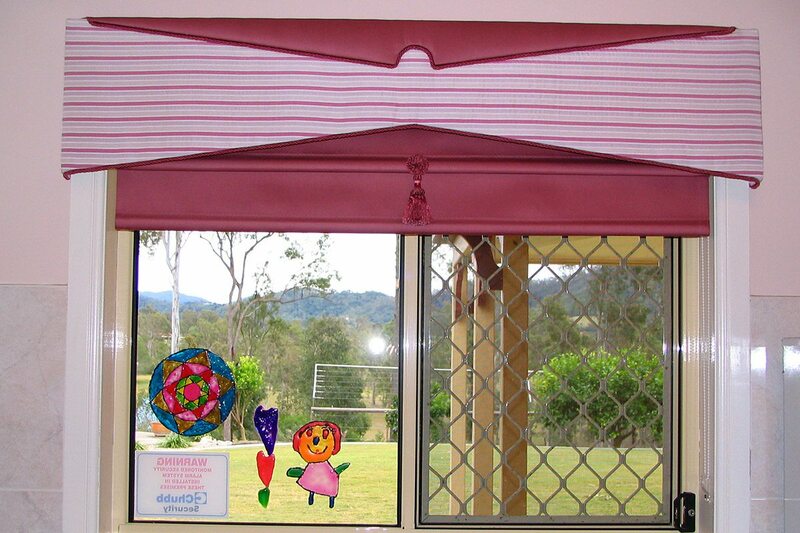 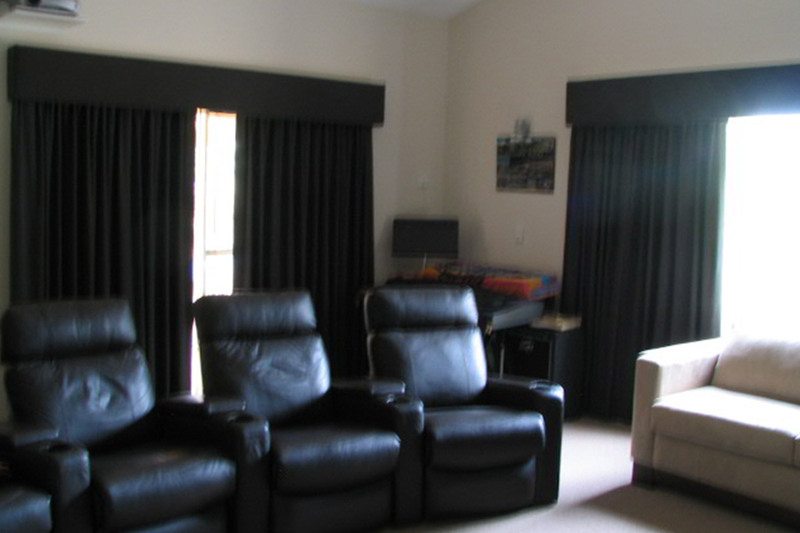 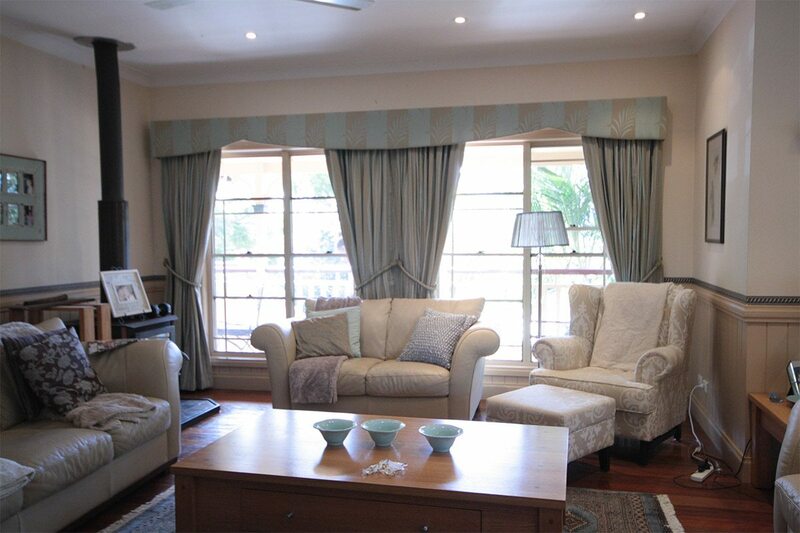 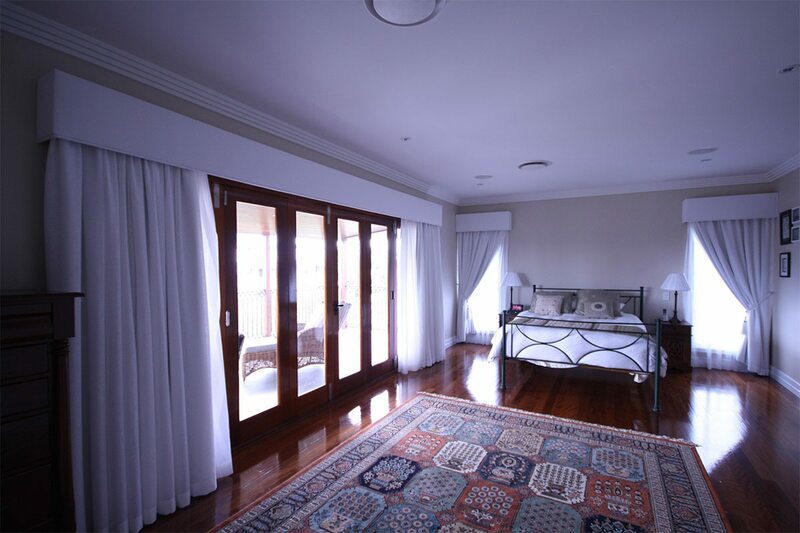 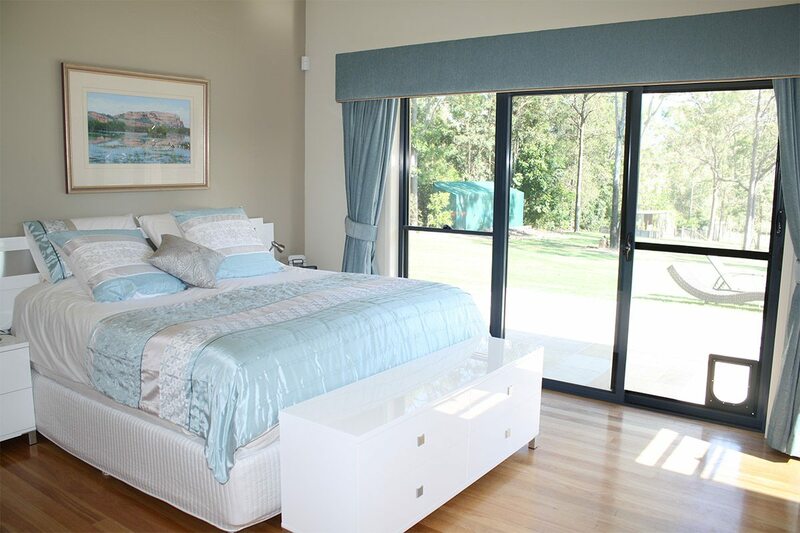 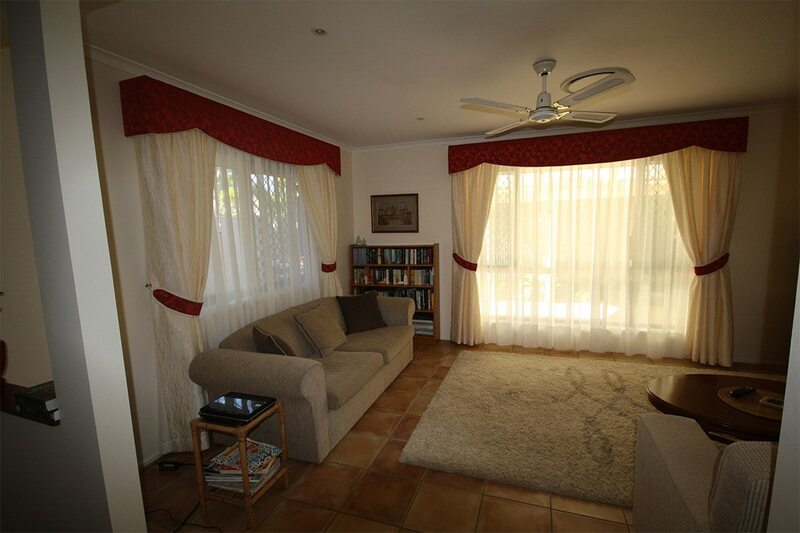 Wide opening with one shaped pelmet and two center open curtains with tassle tie backs. 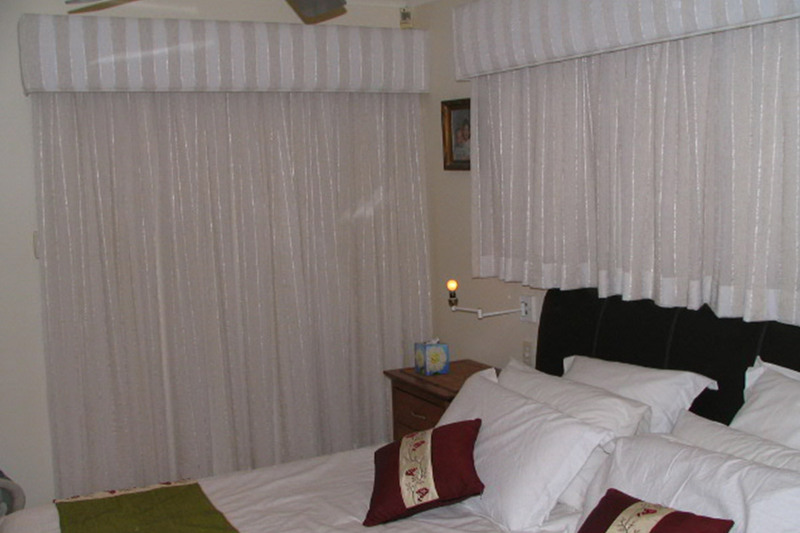 Shaped pelmet with double cord insert, Pelmet and curtains are made from mathing fabric with a sheer behind. 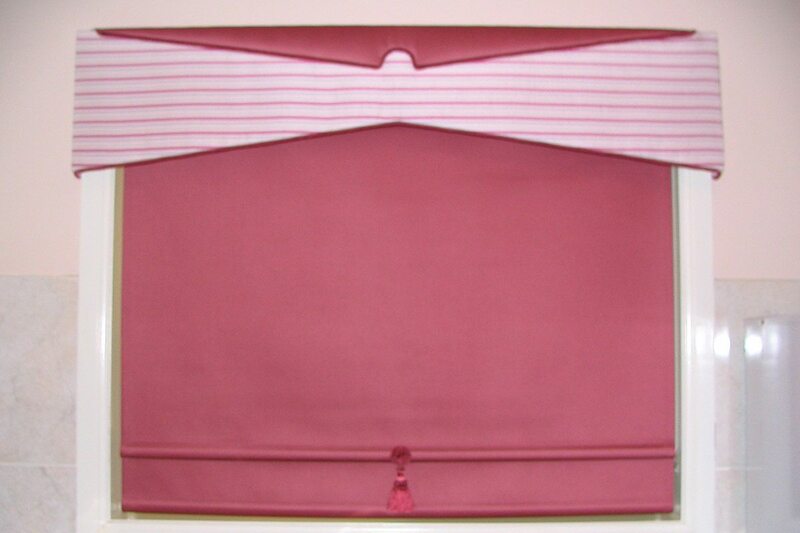 This is a traditional look. 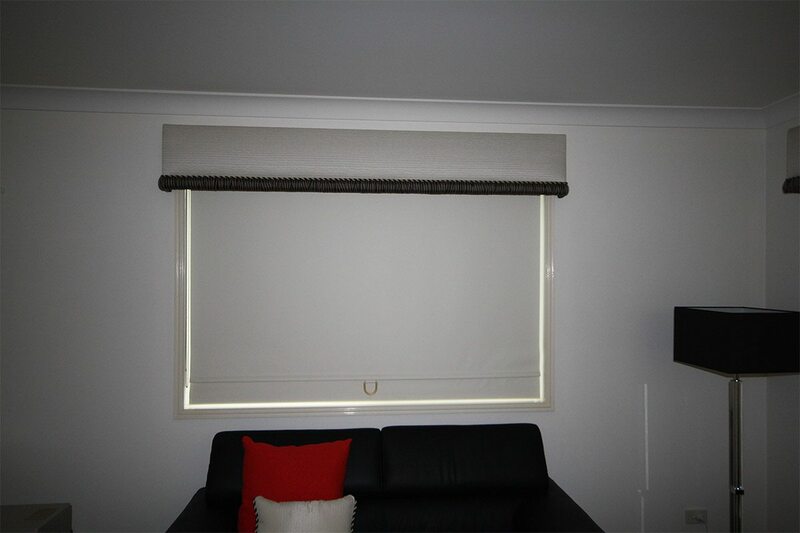 Shaped pelmet with a roughed padded roll, there are matching side drapes with a banding on inside edge to match roughed roll, There is a designer roller blind with a sheer in front. 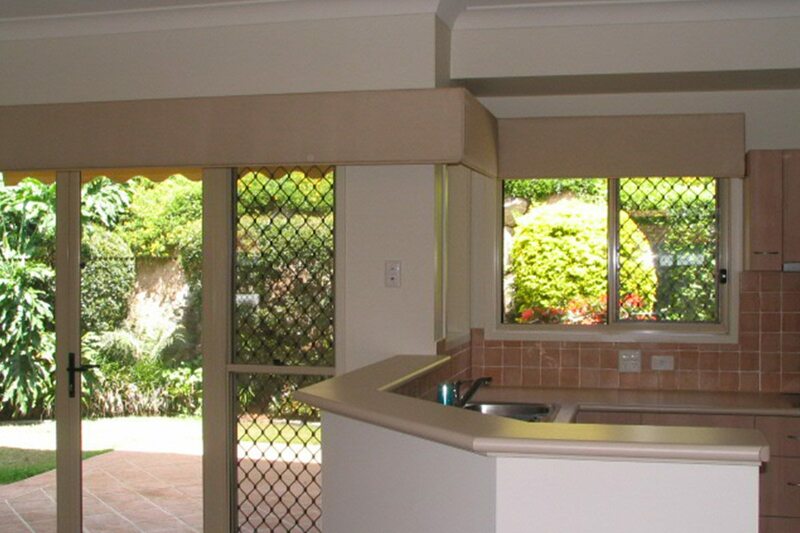 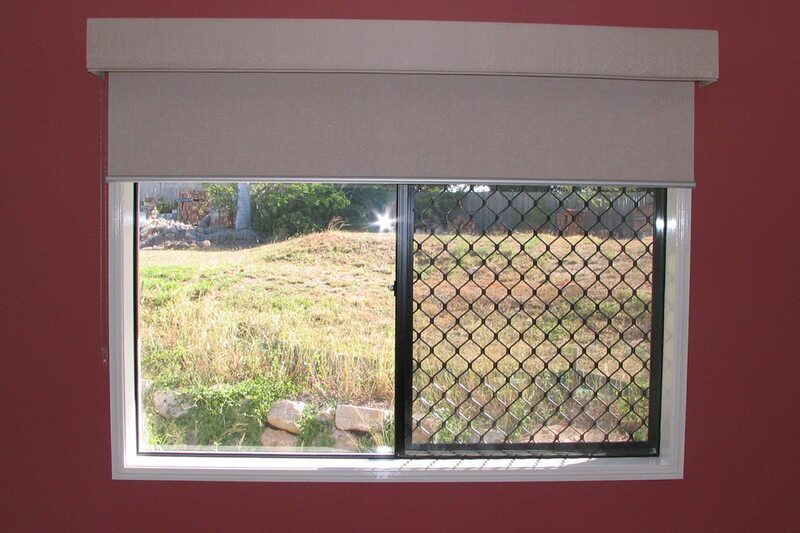 This install is a traditional look that meets all practical needs. 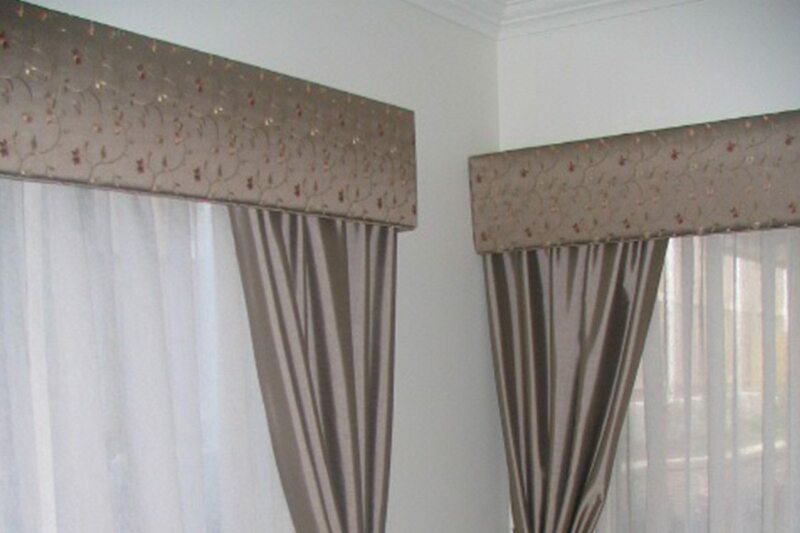 Shaped pelmets with a padded contrast roll there are matching curtains and tie backs with a sheer behind. 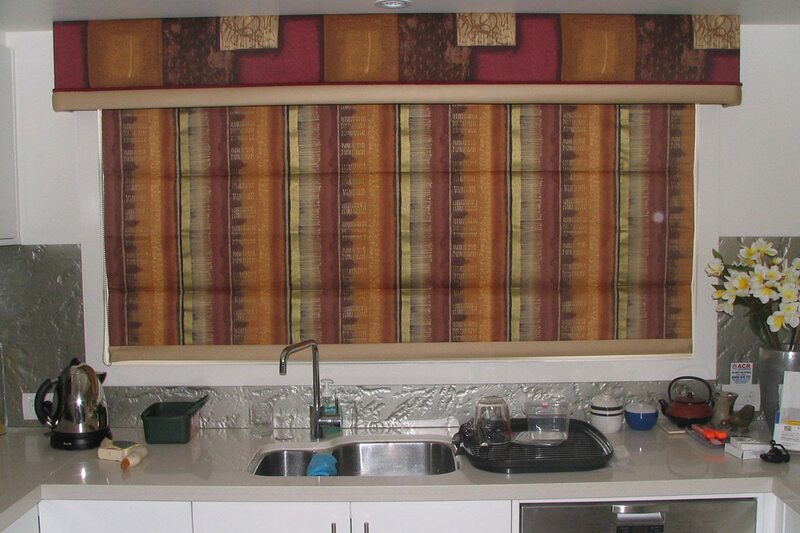 This is a traditional look made from a country print. 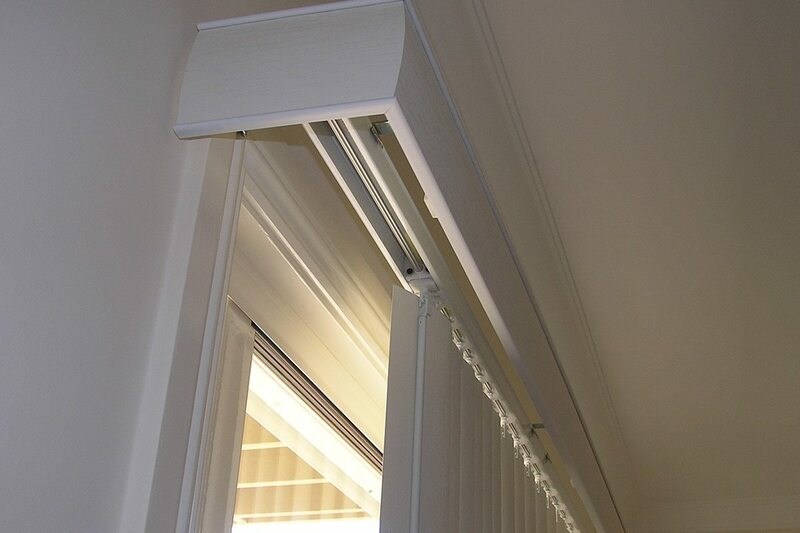 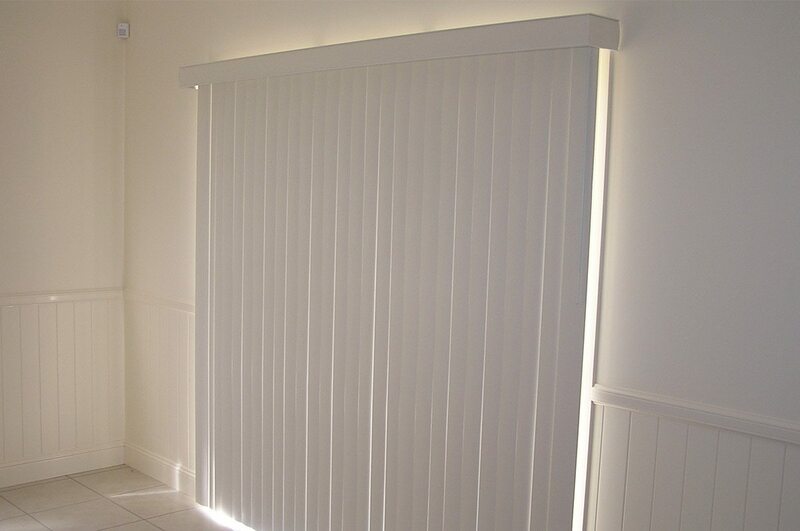 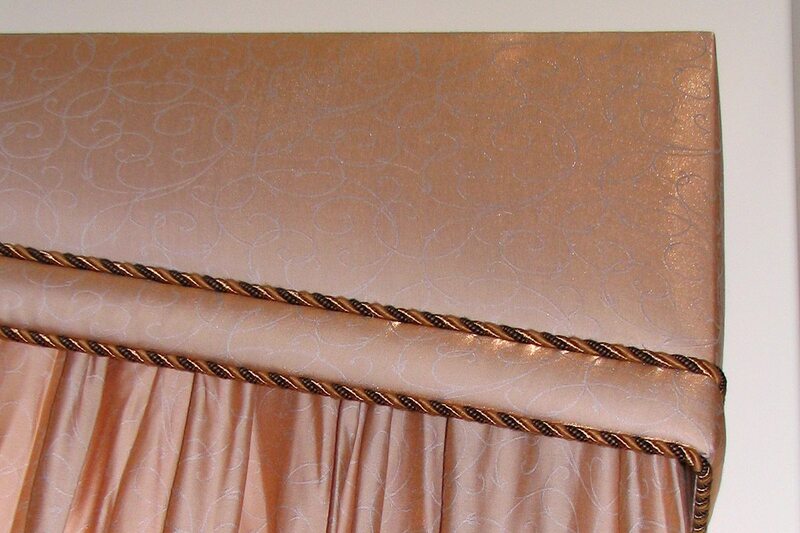 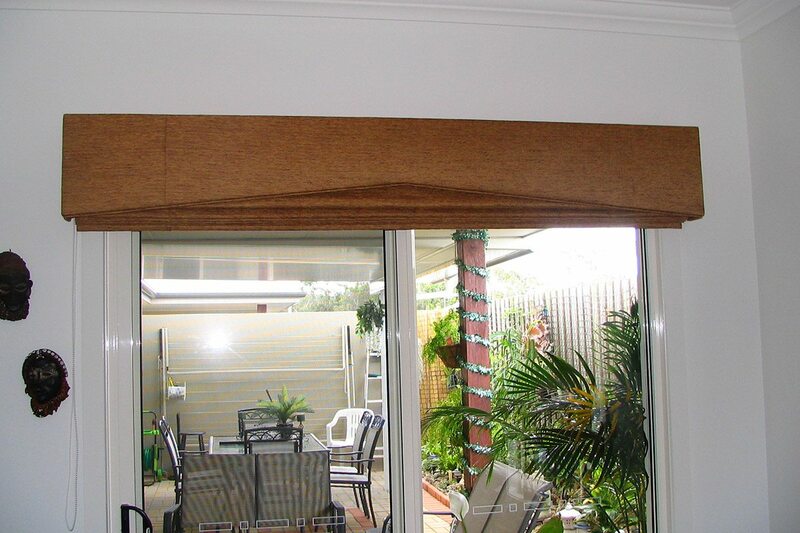 Wide straight pelmet with fabric railroaded ( this eliminates seams) there is sheer only here. 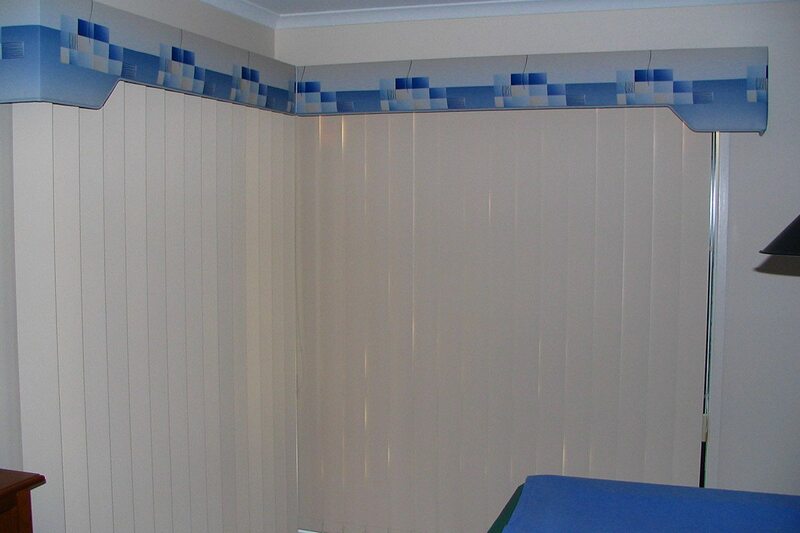 Straight corner pelmet with sheer only. 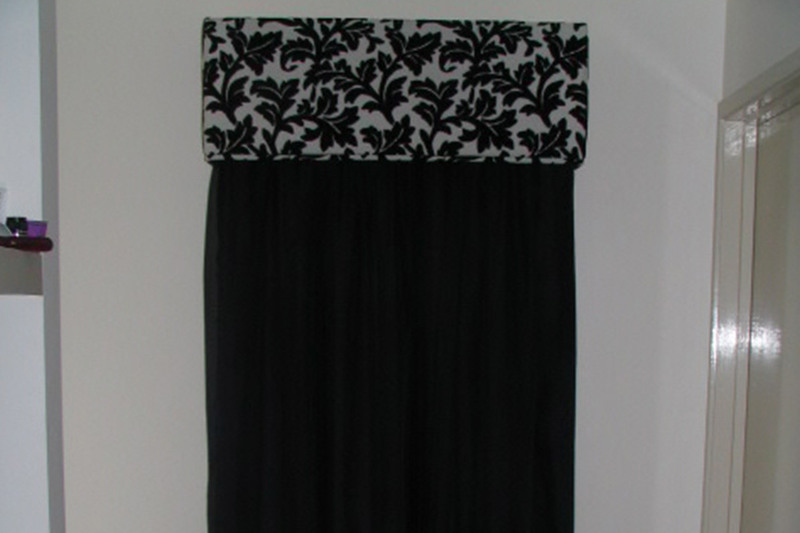 The fabric has been railroaded to eliminate seams. 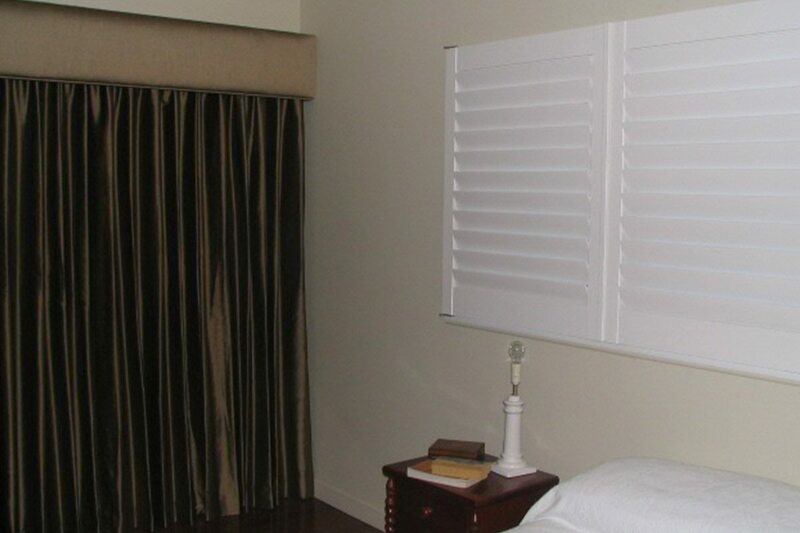 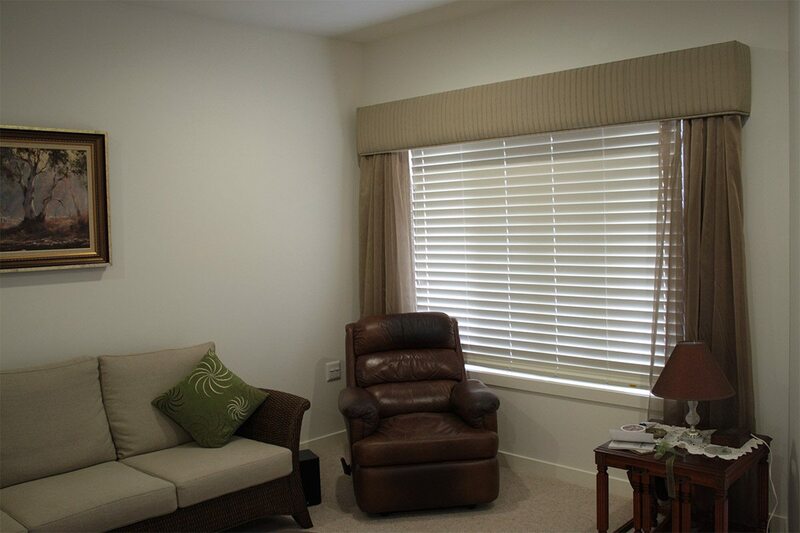 Corner pelmet with fabric Railroaded ( to eliminate seams) with timberlook venetian blinds under. 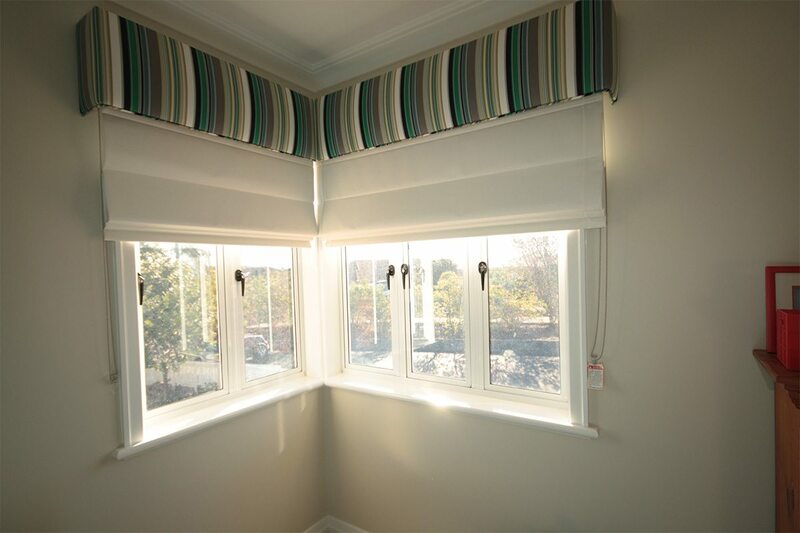 Straight pelmets with a fringe trim, there are timberlook venetians installed in reveal with sheer only installed into pelmets. 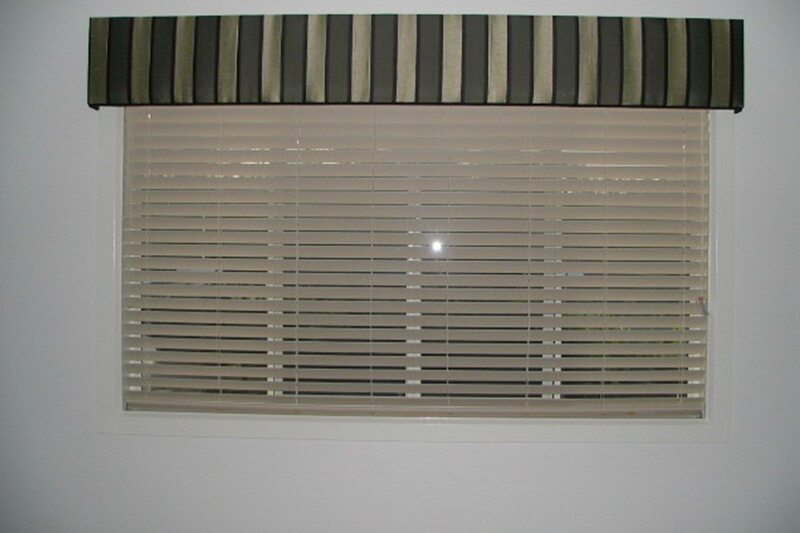 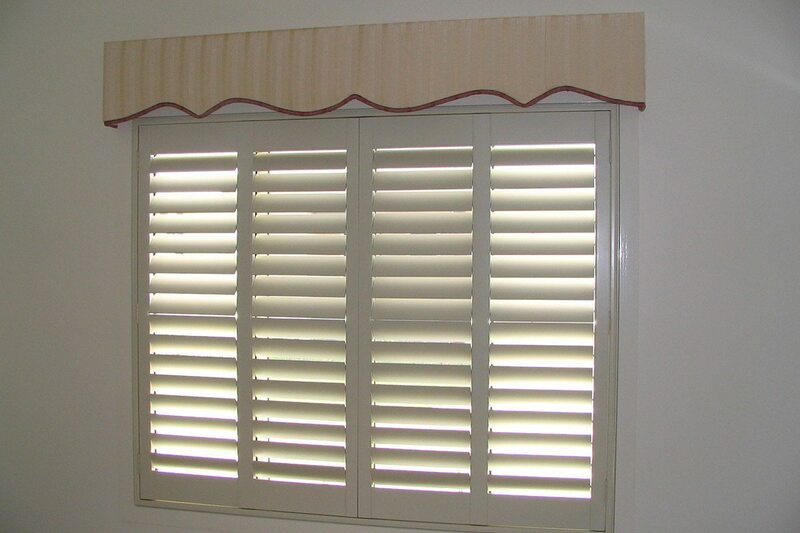 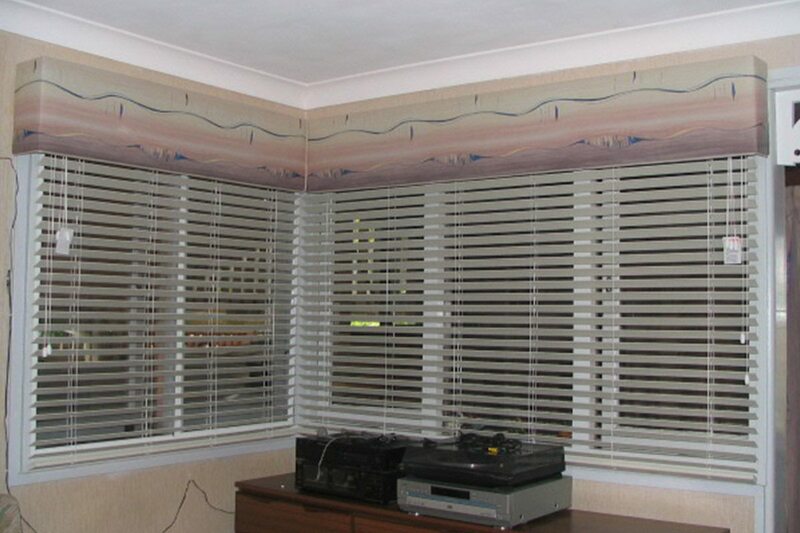 Straight self piped pelmet made from matching sheer over a timberlook venetian blind. 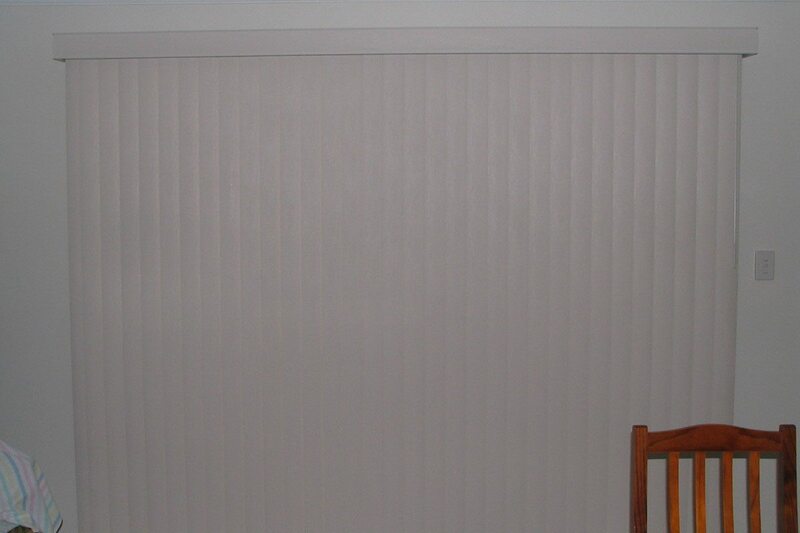 Straight self piped pelmet with double tracks with sheer in front and a block out lining behind. 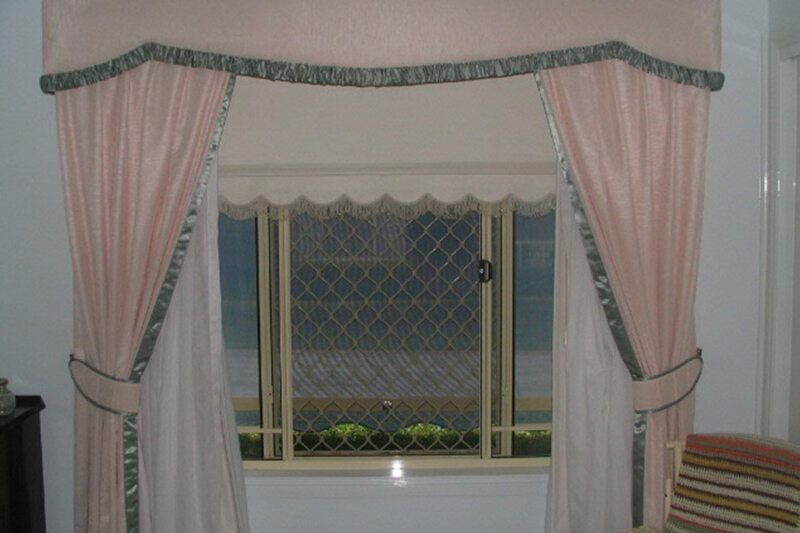 The pelmet is made from the sheer. 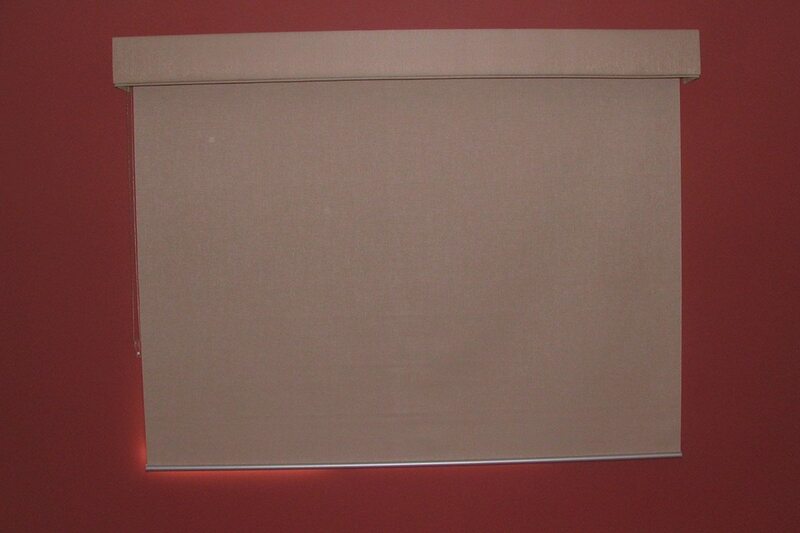 Straight self piped pelmet with a contrast roller blind to compliment. 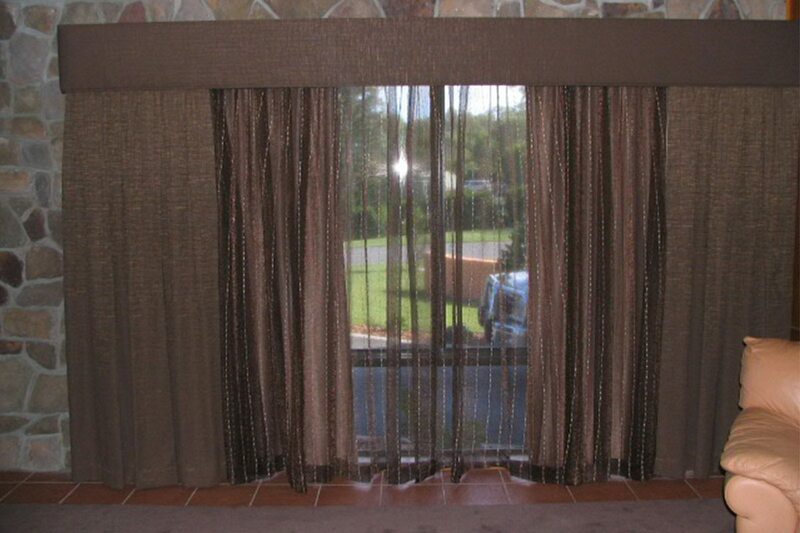 Straight self piped pelmets with matching block out curtains pulling one way. 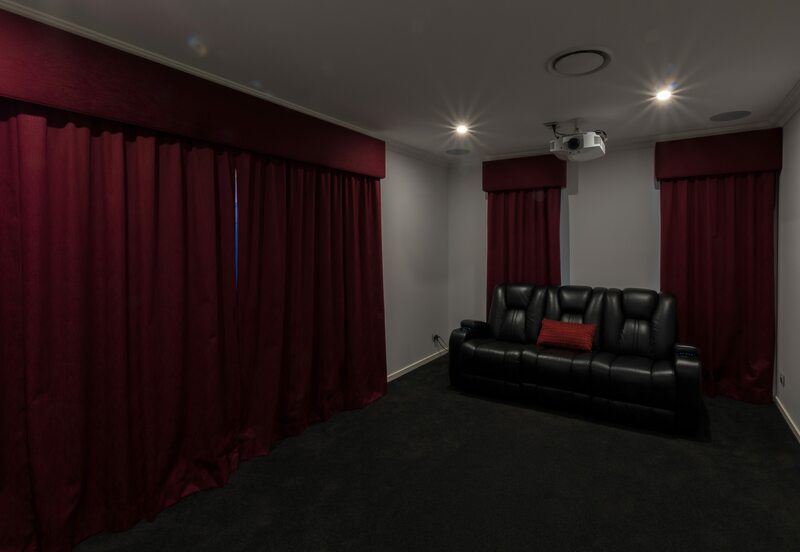 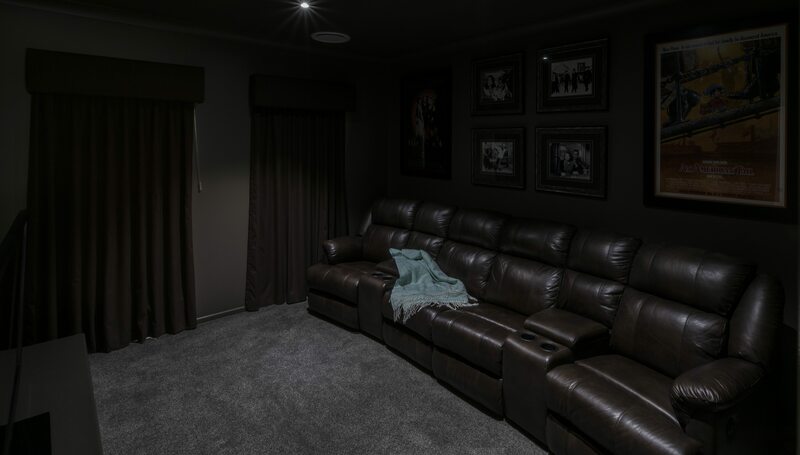 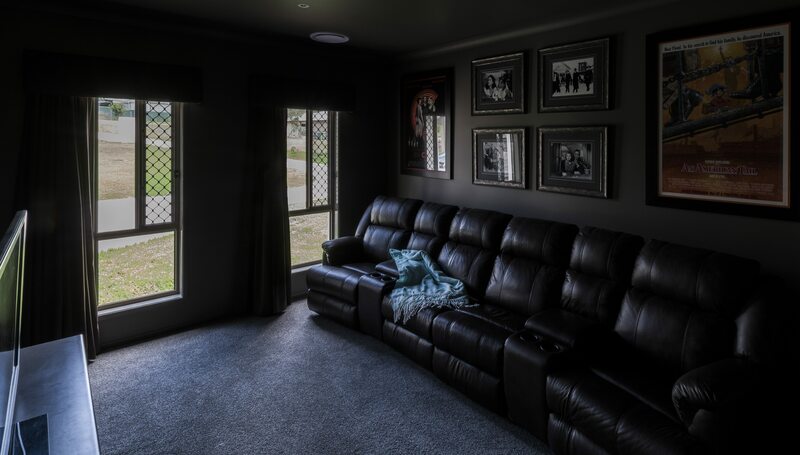 This is a media room. 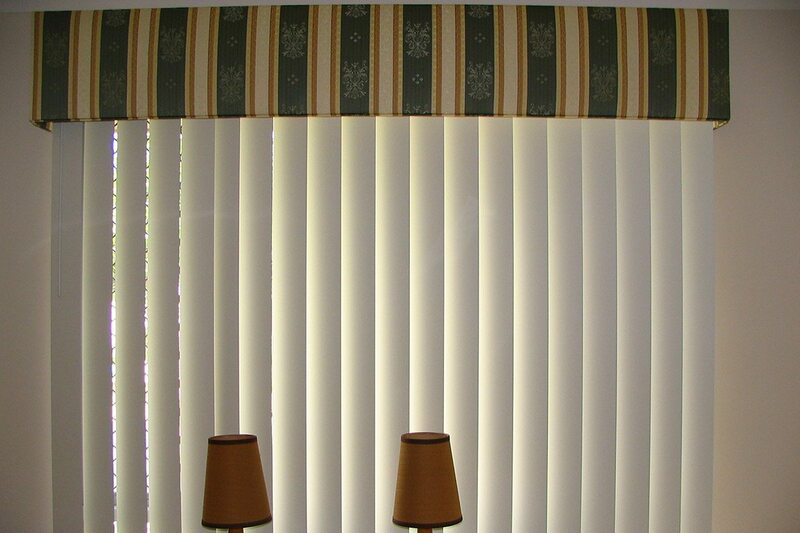 Straight pelmet with a padded roll, there is a Roman made from a companion fabric also with a contrast bottom lath to match plemet. 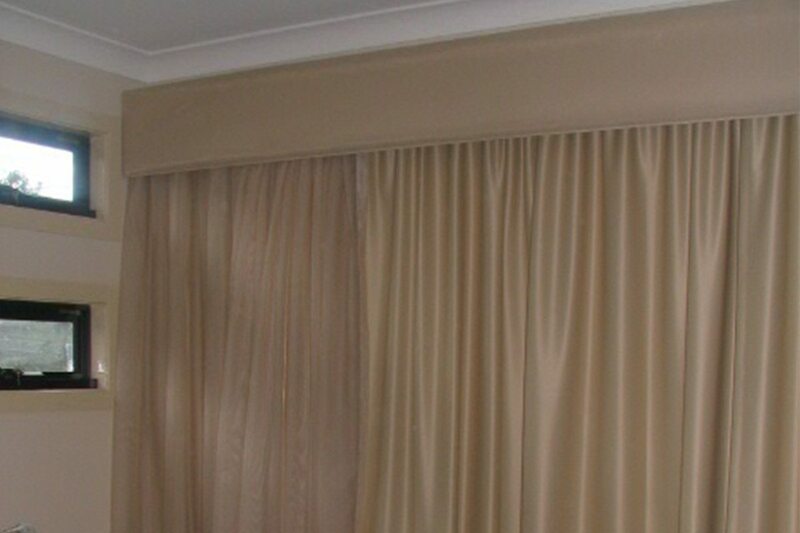 Shaped self piped pelmet, with matching curtain and sheer under all pulling one way, with a plaited tie back. 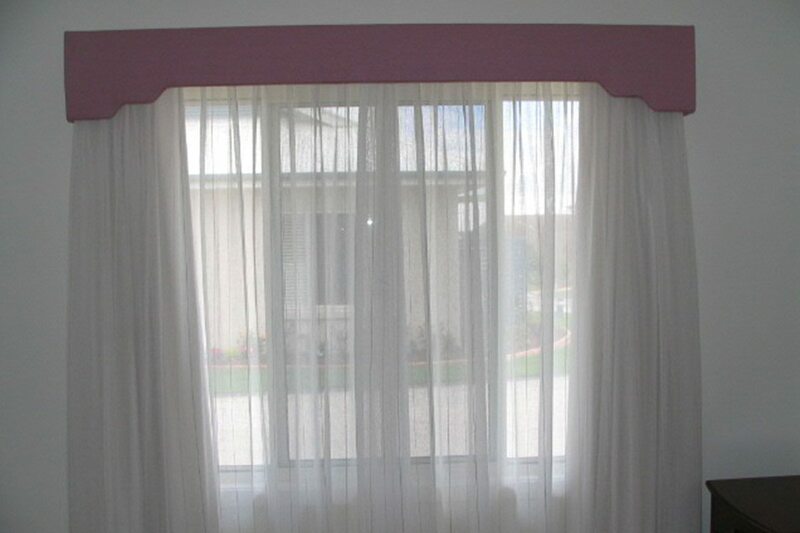 Shaped pelmet with contrast piping, there is sheer curtains with a block out lining behind. 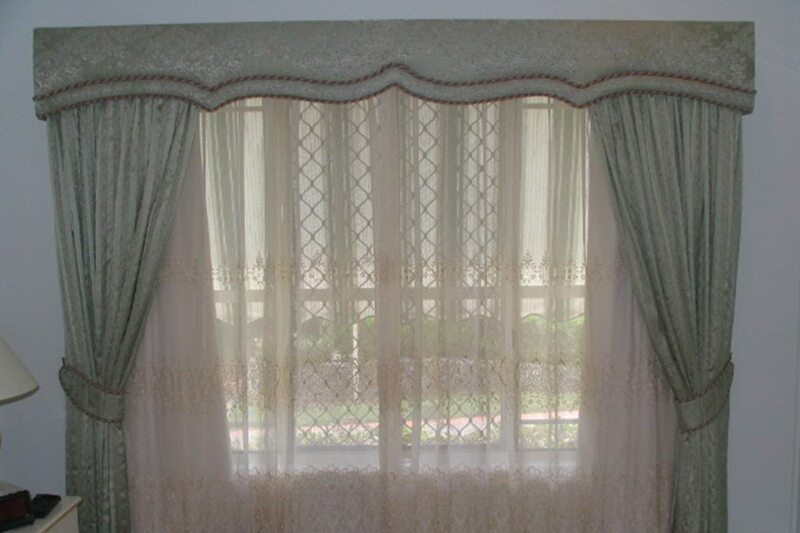 Straight self piped pelmet with matching side drapes with a ornate organzer in center this has a block out lining on a seperate track behind. 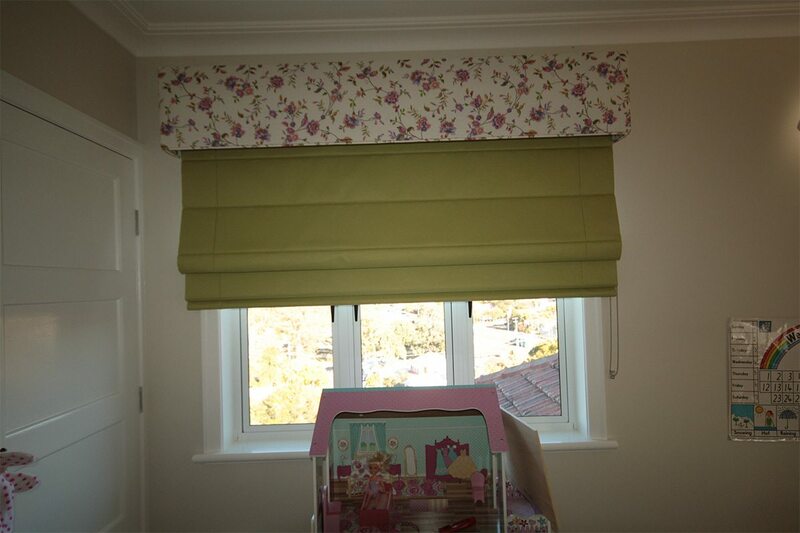 Upholstered pelmet with a matching roman blind with contrast detail. 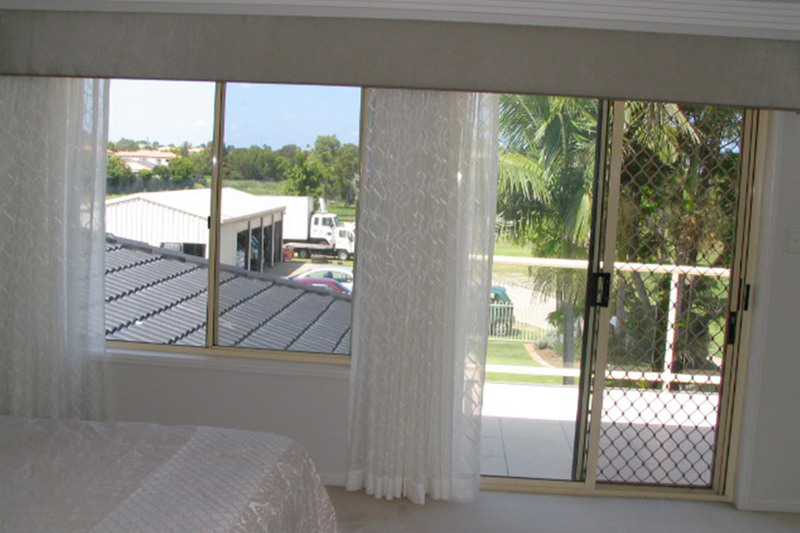 Romaline and chain drive. 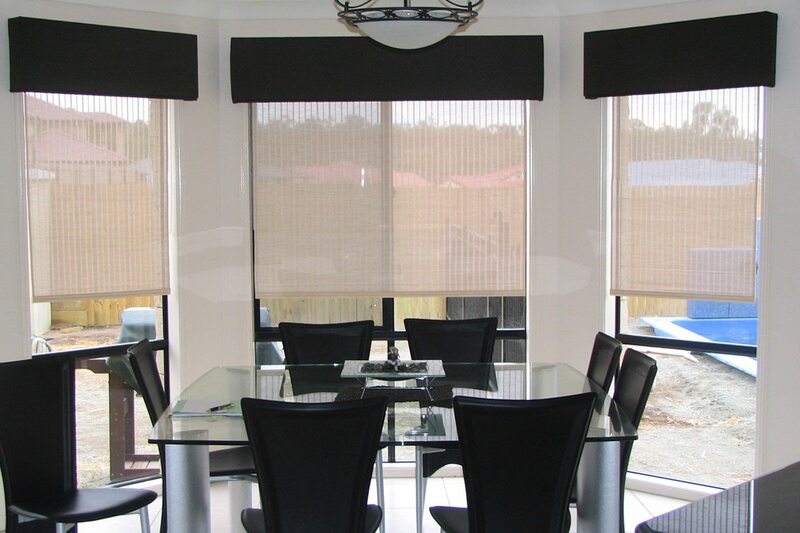 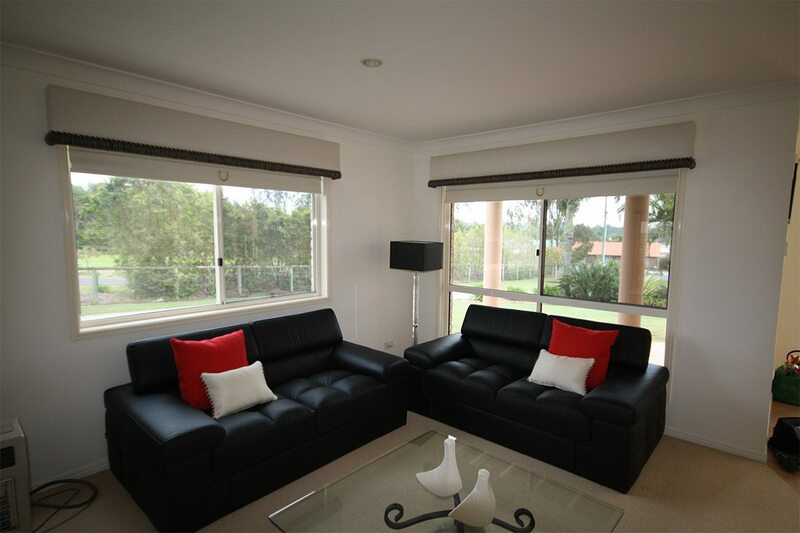 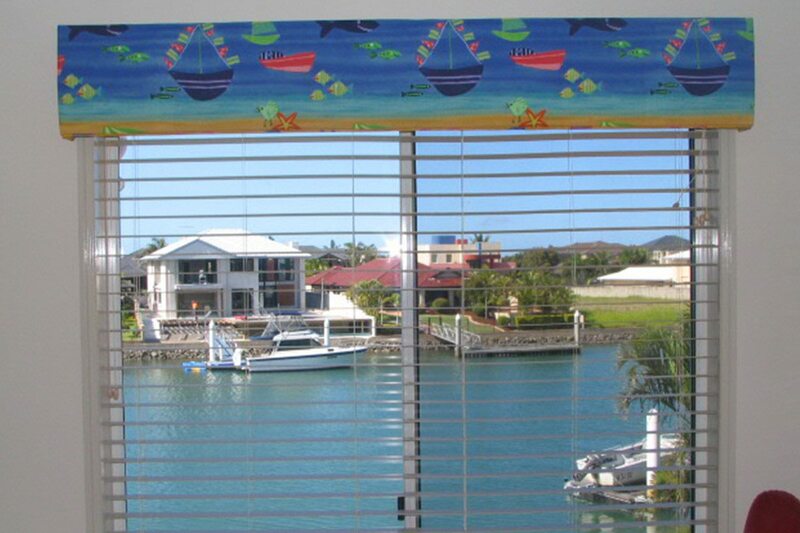 The use of multiple roller blinds over a single opening just increases the functionality. 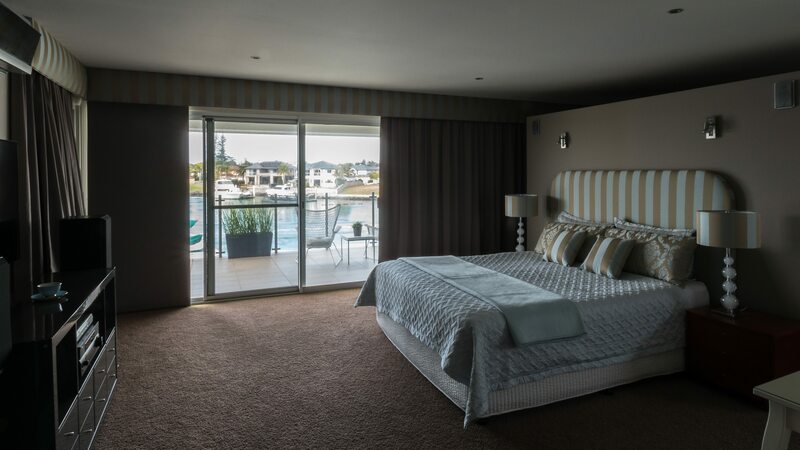 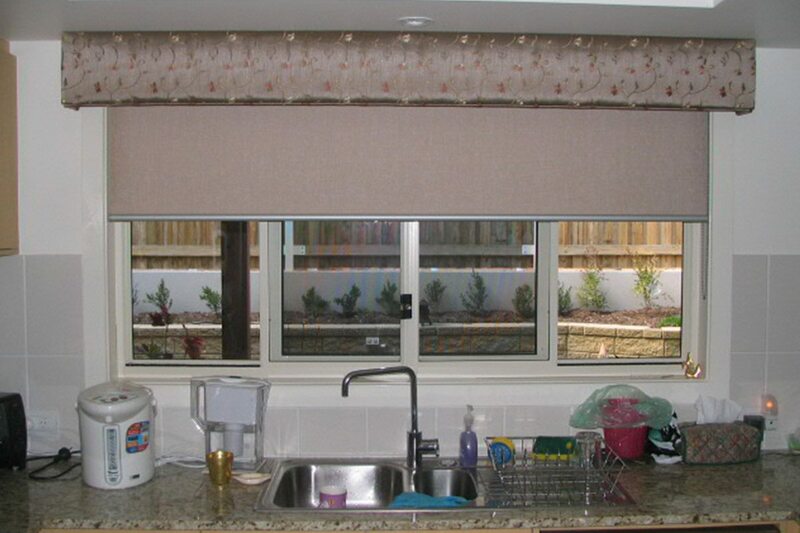 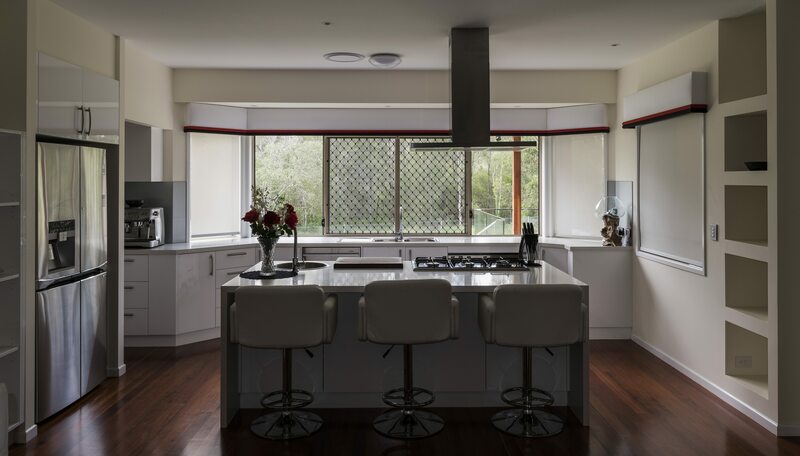 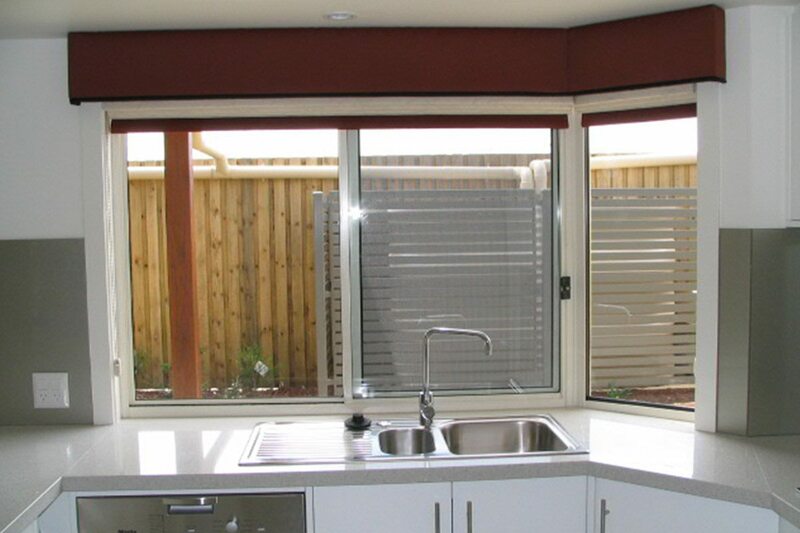 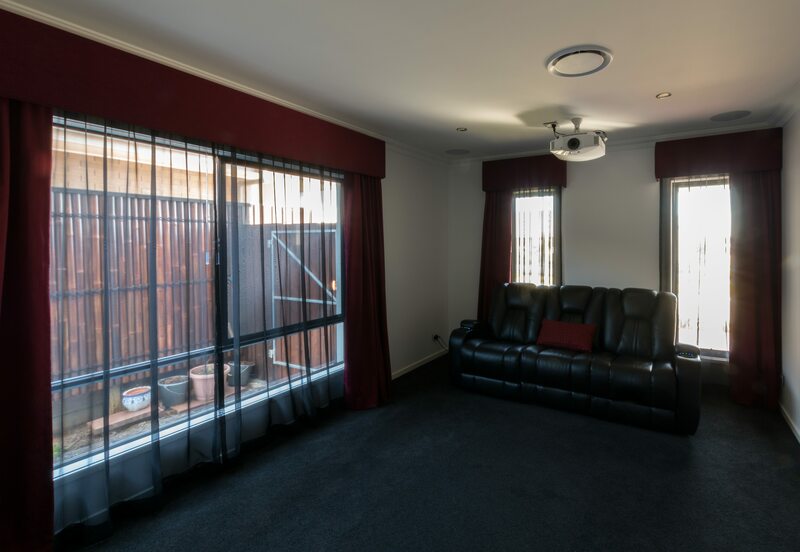 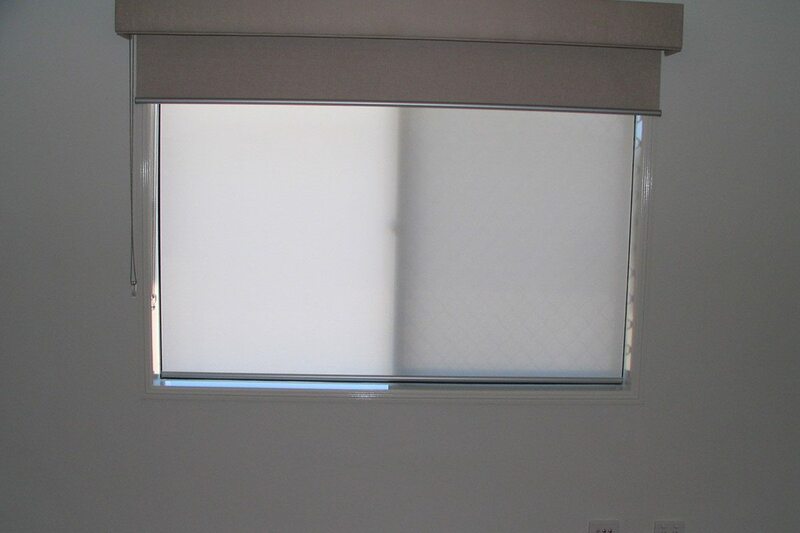 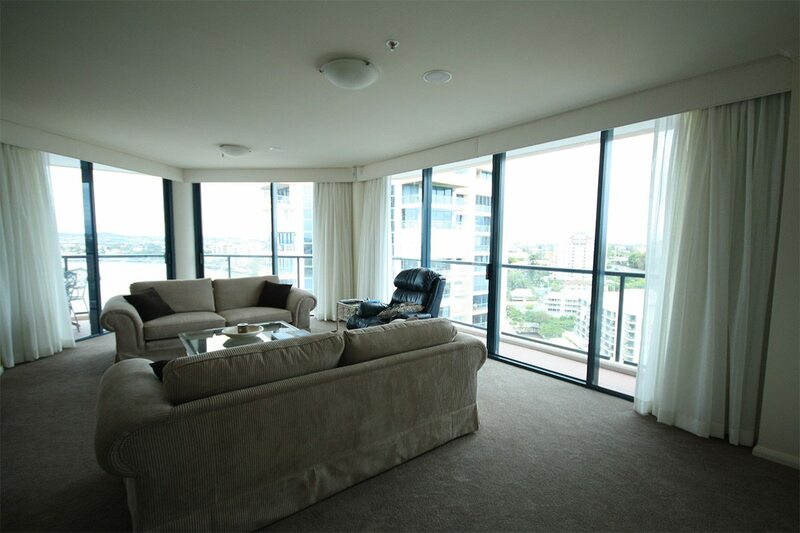 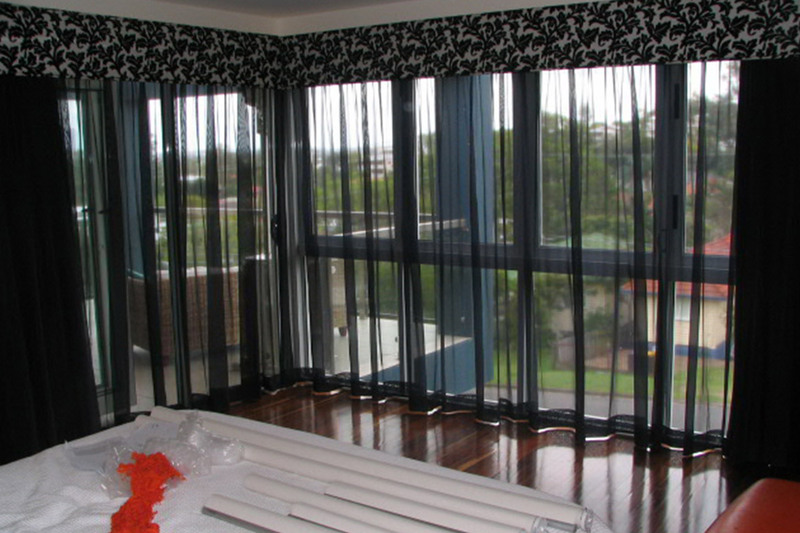 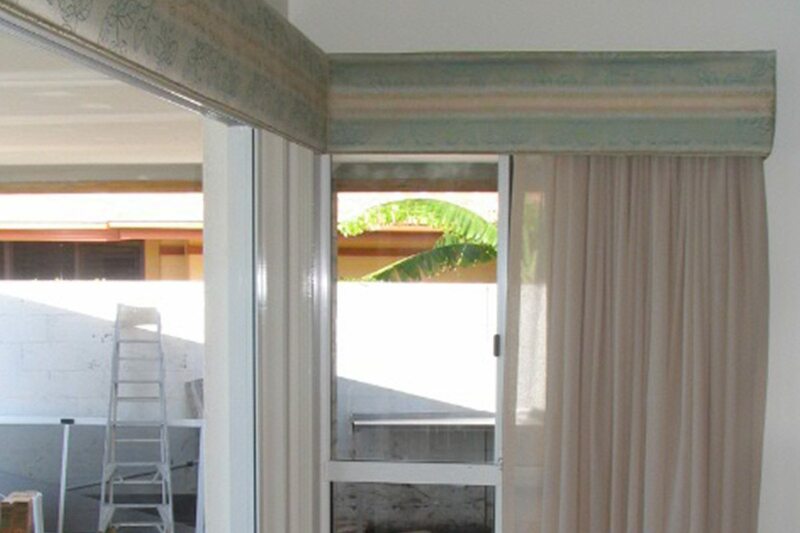 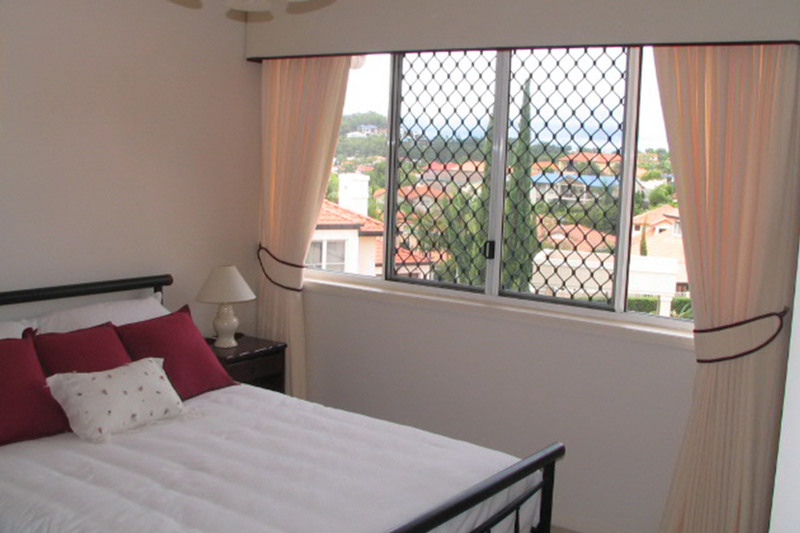 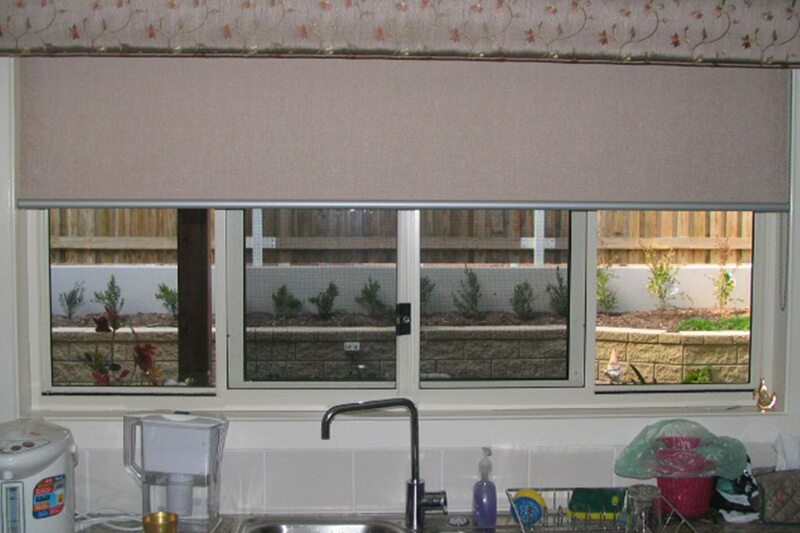 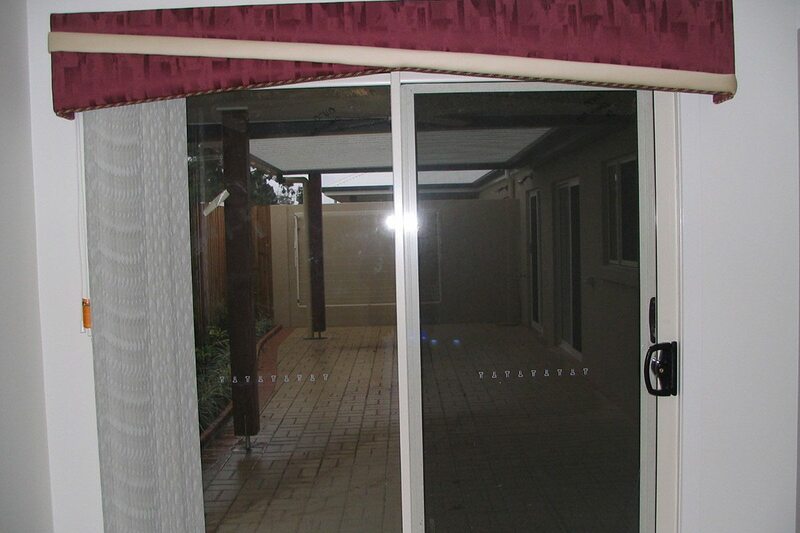 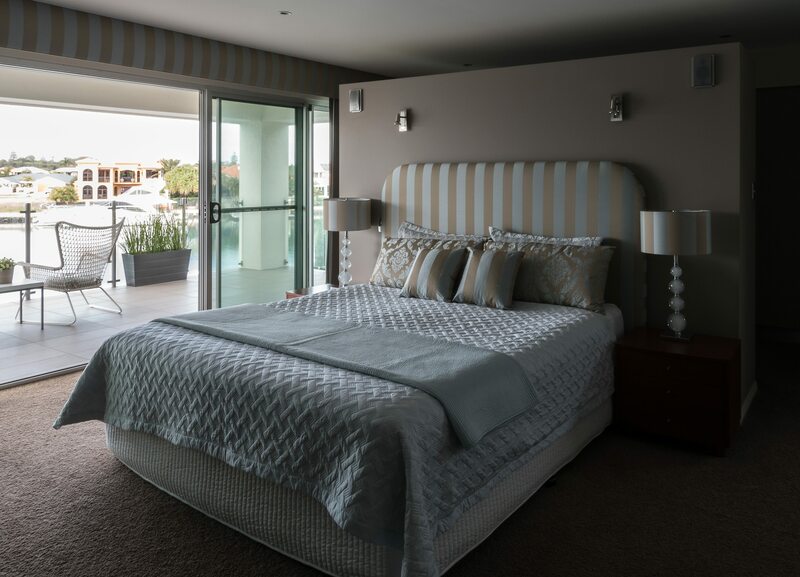 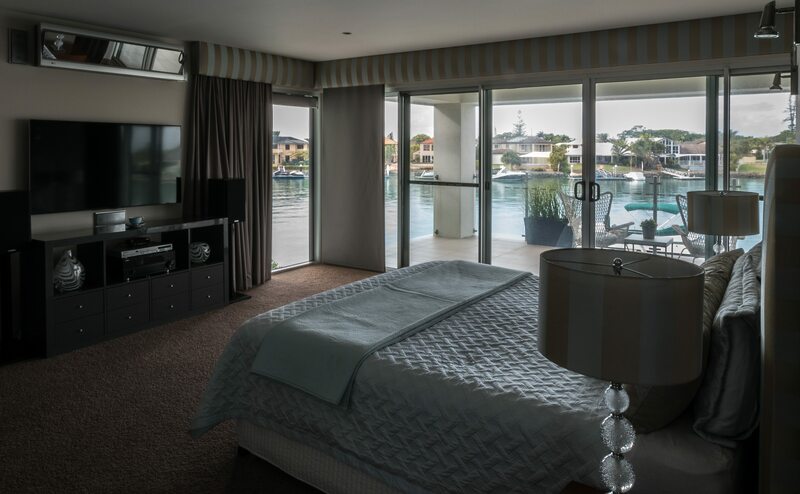 Here the translucent blind in the reveal allow sunlight to still come in with increased privacy. 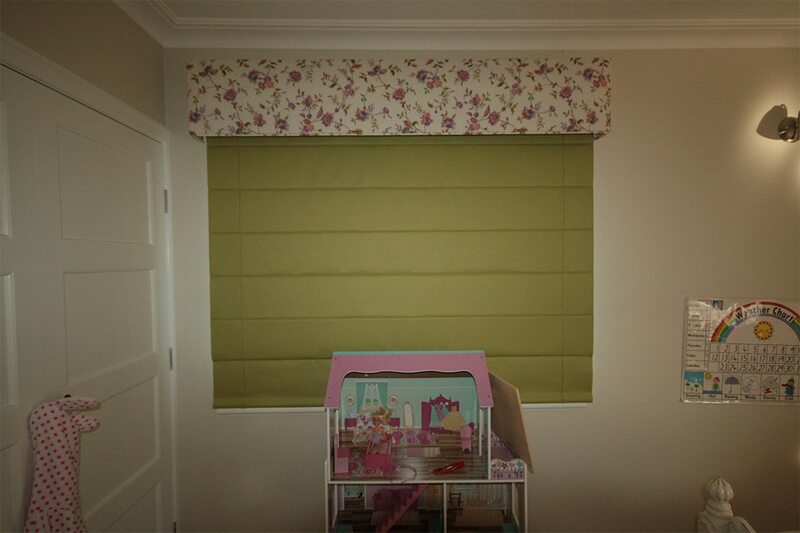 The blockout blind fitted inside the matching pelmet. 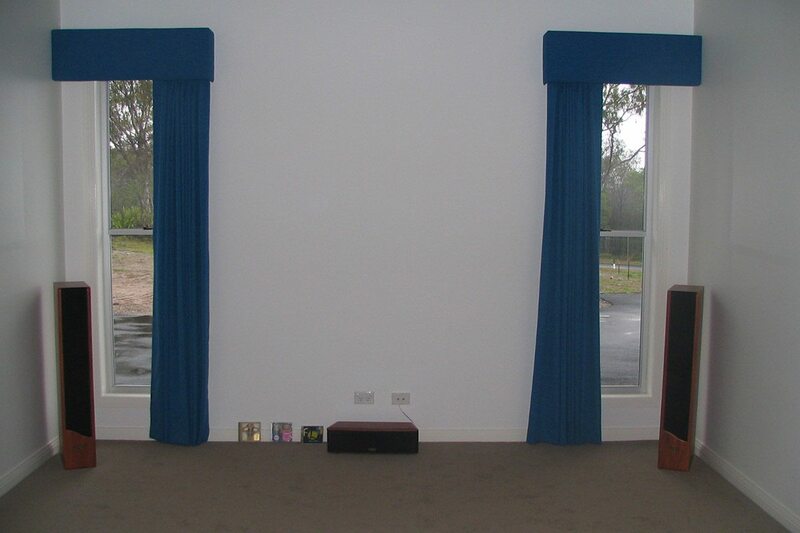 Straight self piped pelmets with matching curtains.